Subtitles are an important part of our viewing experience. If we love watching a movie but can’t understand the language, then you can’t enjoy it. A dubbed version of the same movie may not be available (or even good for that matter). Subtitles can even help us learn a language we are not familiar with when we try to accustomed to the words. Hence, subtitles are important for our viewing experience. 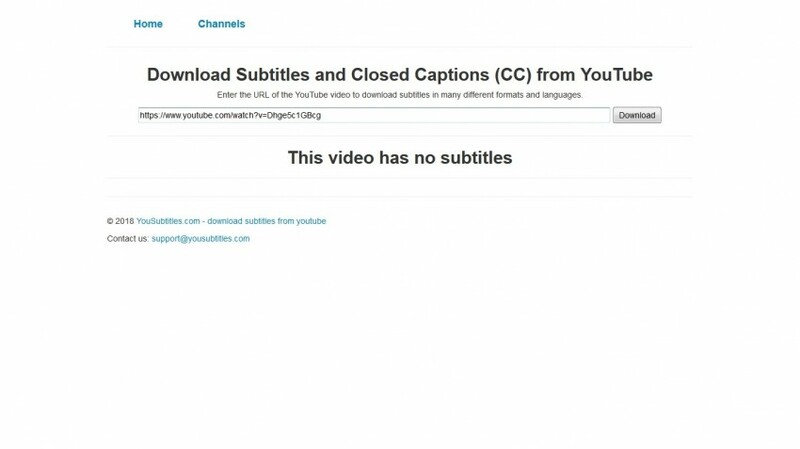 To access the subtitled videos you need the right cc downloader for YouTube videos. 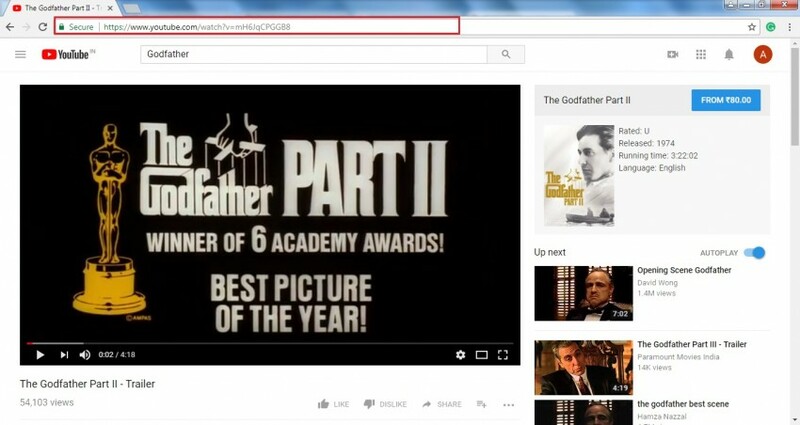 A YouTube cc downloader lets you download any subtitled video from the site, to store on your computer. Here are the best cc downloaders that let you pick the quality of your resolution, along with subtitles in any language. Hence, with that in mind, we have compiled the best YouTube downloader cc websites for you. 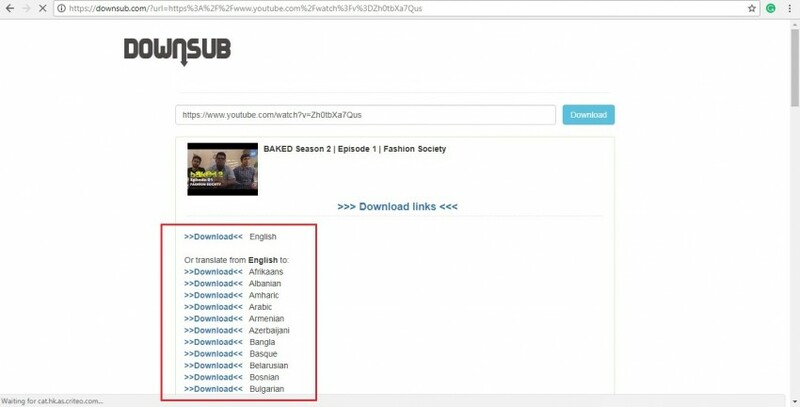 Downsubs is the online hub where you can download YouTube content with any subtitle of your choice. Not familiar with English? Not a problem? 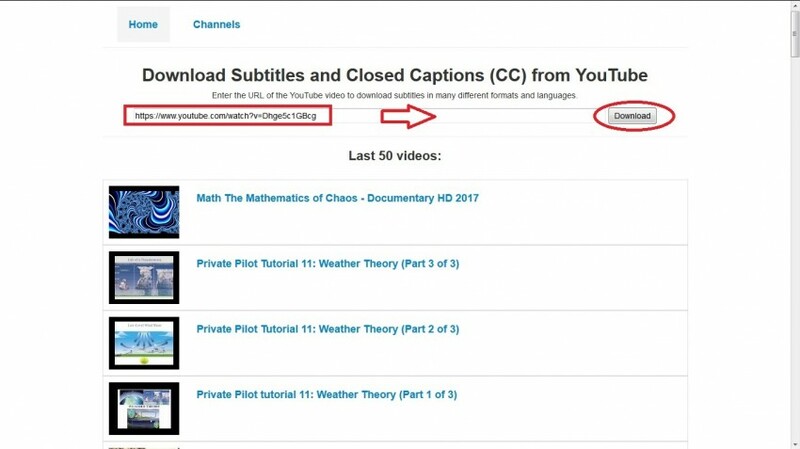 Downsubs gives you the option to download a video with any subtitle language. Downsubs supports several websites that stream. Besides If you are using a MAC, then Downsubs is the perfect subtitle downloader MAC. 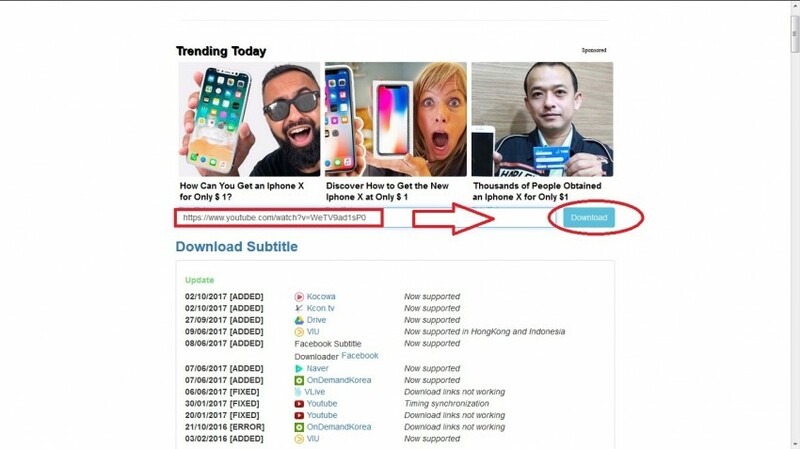 Working with Downsubs is easy, you will get the downloads you want no matter which platform you use. Downsubs provides superb quality, any content is sharp, clear and the subtitles are easy to read. The process is efficient, effective and completed in a few minutes. To download videos from Downsubs, best subtitle program simply follows the steps outlined below. Step 1. Visit https://downsub.com/ and load the website. Step 2. Add the URL of the video/song you want. Click the Download button. Step 3. Select one of the available subtitle options. Downloading subtitles and closed captions becomes quite easy with 4kdownload tool. It uses to provide with a simple interface, accessible by anyone. Provide compatibility for Mac, Windows and Linux OS. And most importantly supported by all video players. Now, as your concern is to get access to YouTube closed captions or subtitles then just follow the step guide mentioned below in detail. Step 1. Download and install the application from https://www.4kdownload.com/products/product-videodownloader. Open the main interface of the tool and click on 4K Video Downloader. Step 2. Now visit YouTube page to copy the URL link of the video. Now your closed captions/subtitles are ready to use while watching the video. 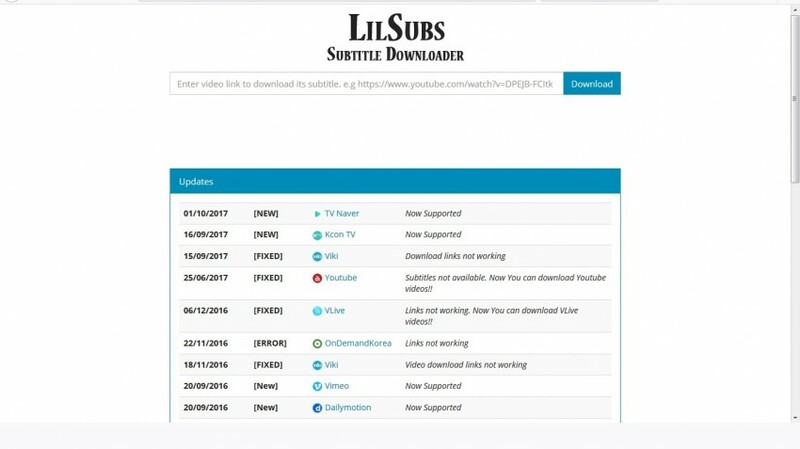 If you are searching for a subtitle downloader free download then look no further than Lilsubs. The website allows you to download video with subtitles free of charge. The best feature about Lilsubs is the number of websites it supports. Besides YouTube, you can download videos from Dramafever, Viki, Dailymotion, VLive and a host of other streaming sites. 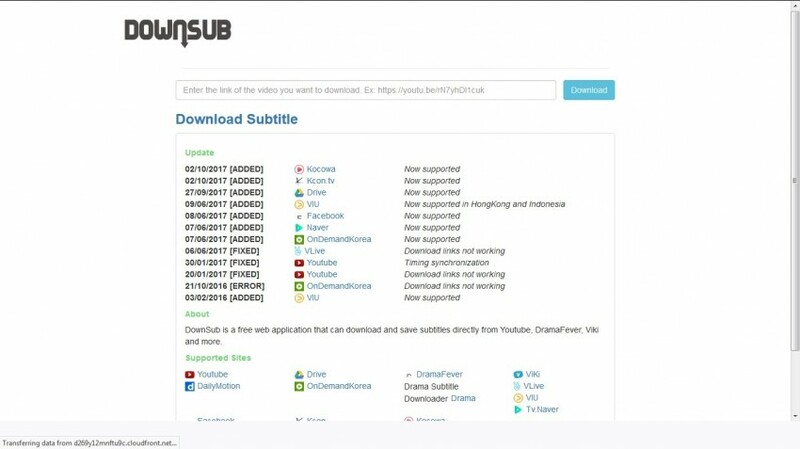 If you want to download videos from foreign countries, for example, Korean dramas, then Lilsubs will have it. Thus, you have access to a wide variety of content with the subtitles of your choice. Provide simple interface. 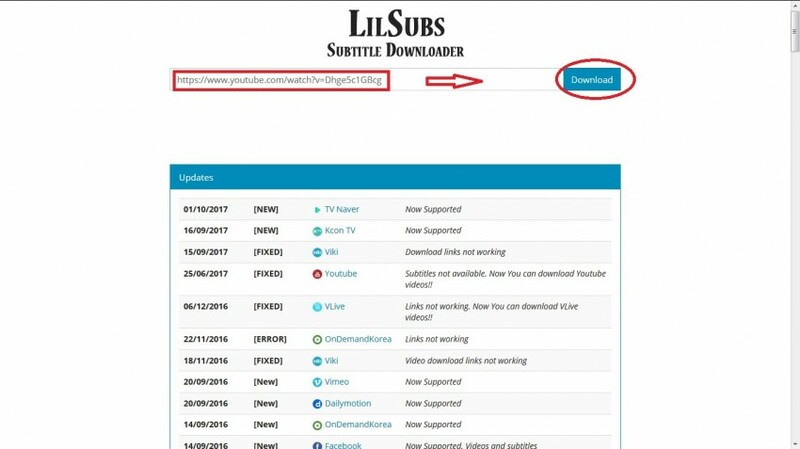 The process of downloading from the YouTube subtitle downloader online is quick, for it consists of only the following steps. Step 1. 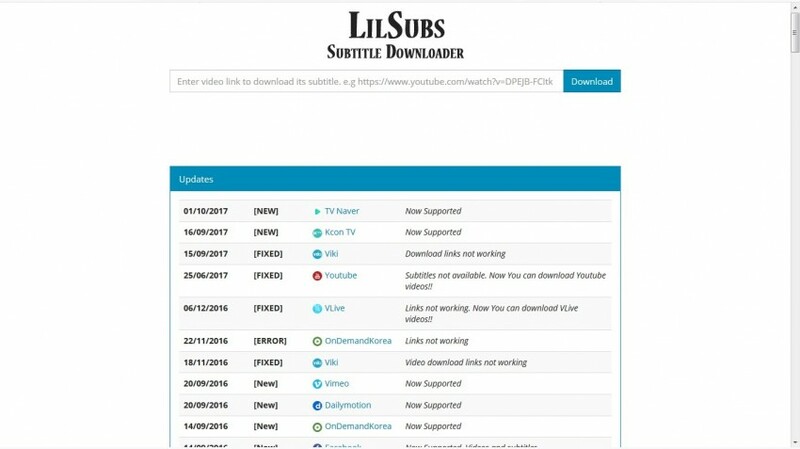 Obtain the URL of the video you want, and load the website: http://www.lilsubs.com/. Step 2. Add the URL and click on Download. Step 3. Select the resolution of your video and any subtitle options (if they are available) and click Download. Yousubtitles is convenient because it gives you the choice between downloading individual videos or an entire playlist of content, with the subtitles you want. Yousubtitles is in choice due to the sheer length and breadth of content available to users. Yousubtitles lets you download videos from different categories including education. You can even obtain videos made in countries outside of North America. The process of obtaining videos is simple and fast. You need only follow a simple process consisting of a few steps because the UI is simple and accessible to work with. Step 1. Visit http://www.yousubtitles.com/, make sure you have the URL with you. Step 2. Enter the URL into the text box and click on Download. Step 3. All available subtitles will be listed out below. 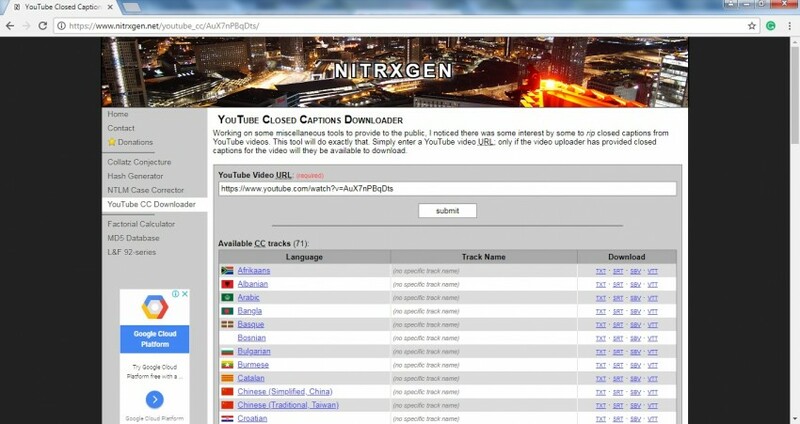 Go to google and search for best YouTube cc downloader and Nitrxgen will be first on the SERP. The website lets you take any video you want from YouTube and download a subtitled version of the video. The downloader is free, you will not be bombarded with advertisements or pay a subscription. The best part about Nitrxgen is its accessibility and you can complete the process in a few seconds. Step 1. 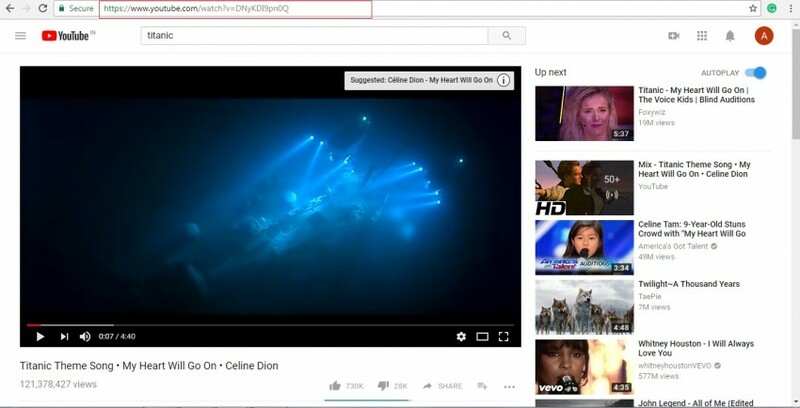 Find the YouTube URL for the video you want to download. Step 2. Copy and paste the URL into the textbox. Step 3. Click Submit and wait for the conversion/download to complete. If there are no cc subtitles available, you will get a notice. 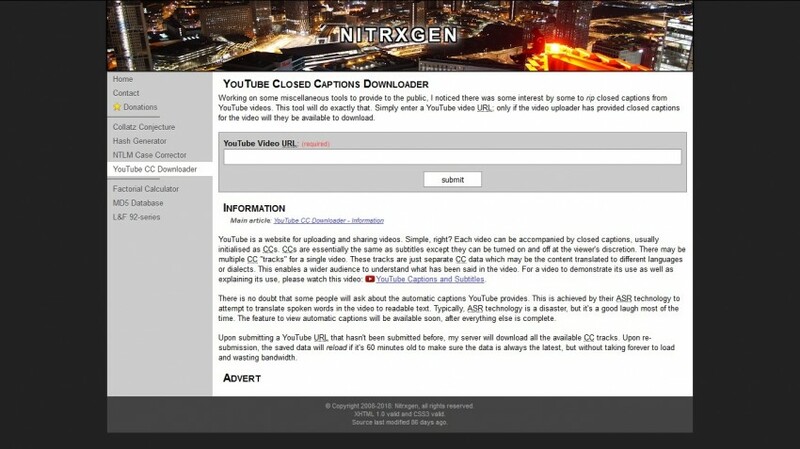 We have introduced the 5 best YouTube cc downloaders for you to choose from. 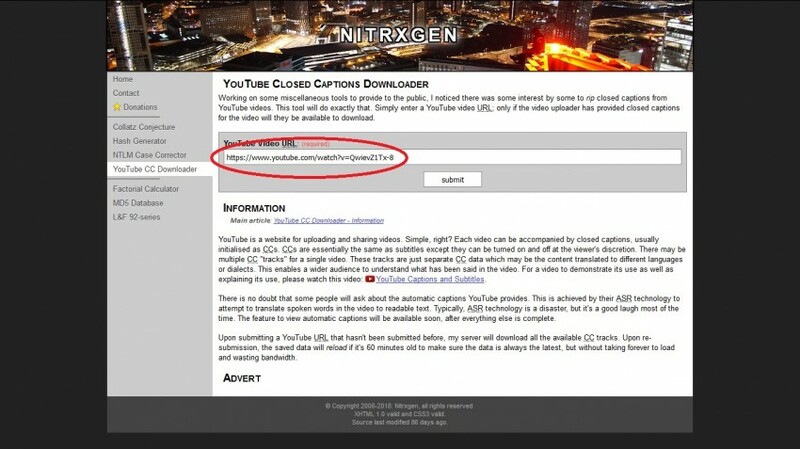 Select the right cc YouTube downloader for you because you save a lot of time in finding your favorite content. Having the right downloader lets you get your favorite videos in any subtitle quickly. You can also get the videos in any resolution you deem suitable, including full HD. Many of these downloader sites are accessible, and you can access your content quickly. YouTube is the best streaming site because of the wealth of options available. But if you want to take full advantage of these options, you need to have a website where you can download the subtitled versions of the video.